Outreach services brings the library to under-served patrons through programs and services aimed at those who are unable to access the library on their own. Whether patrons are in their homes, senior housing, rehabilitation centers or county correctional facilities, Outreach makes sure that these individuals have access to library services. 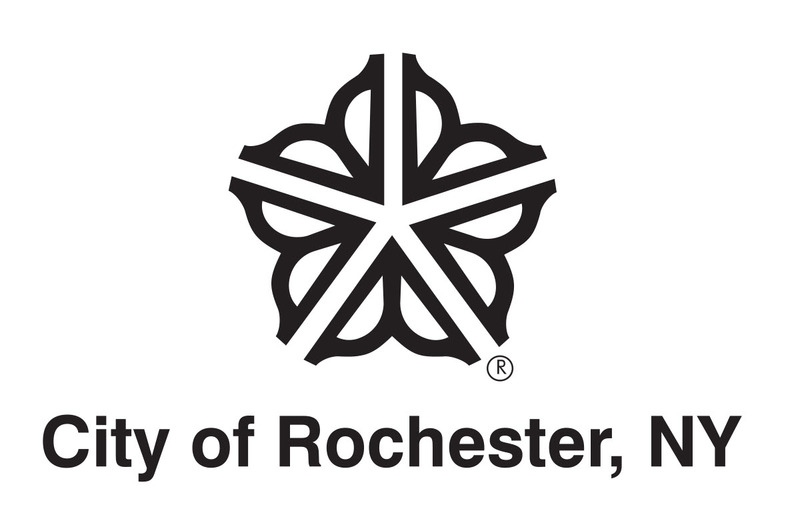 Making Moves – This list serves as a quick reference guide for finding various types of assistance in the Rochester area, and is targeted for both ex-offenders and newcomers to the vicinity in search of basic services.